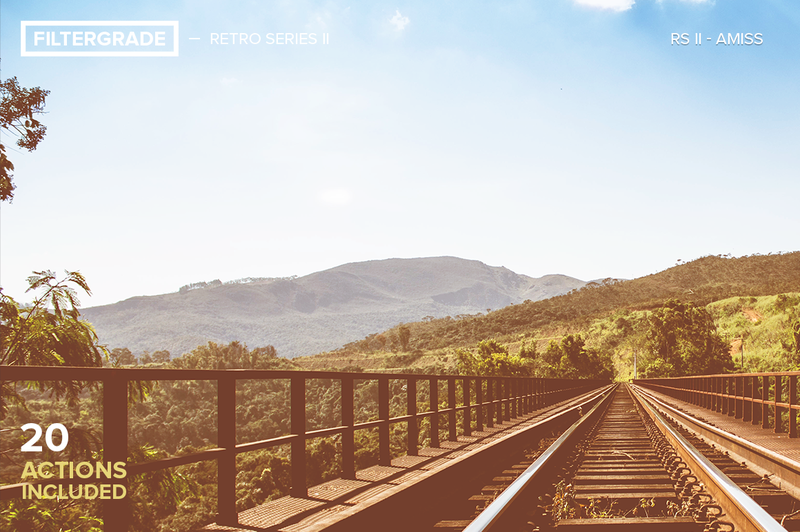 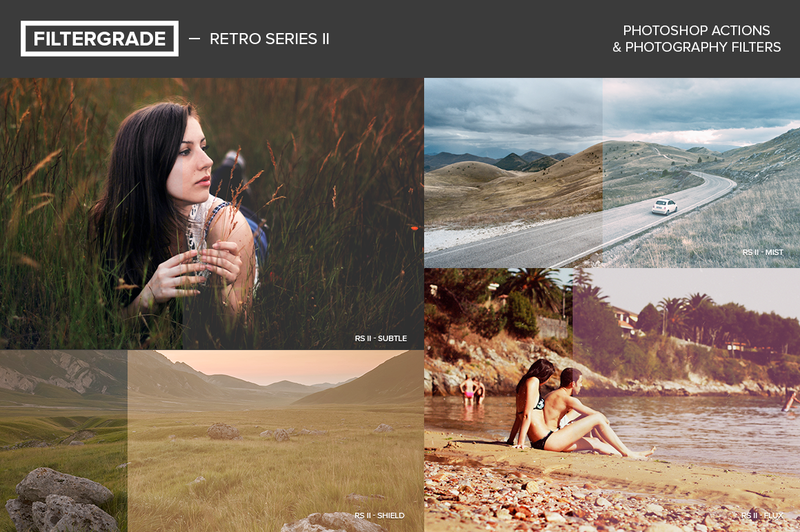 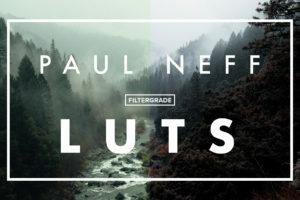 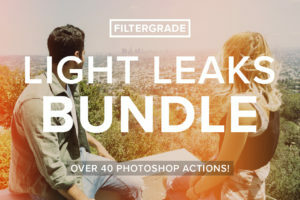 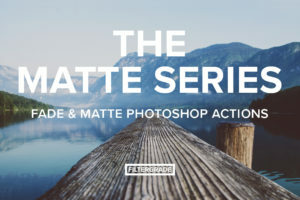 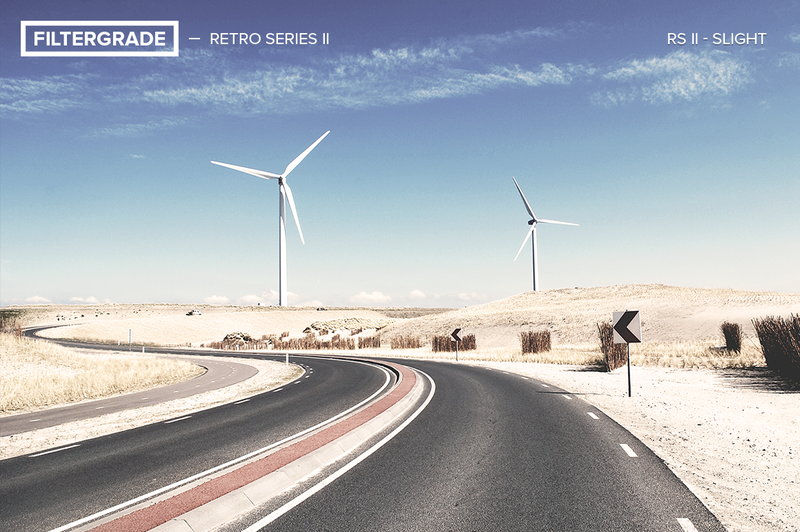 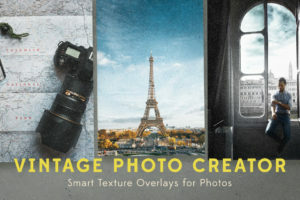 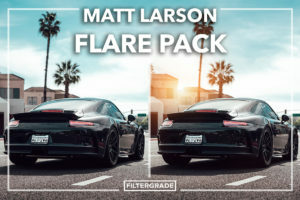 Add beautiful retro matte effects to your photos in seconds with the FilterGrade Retro Series II. 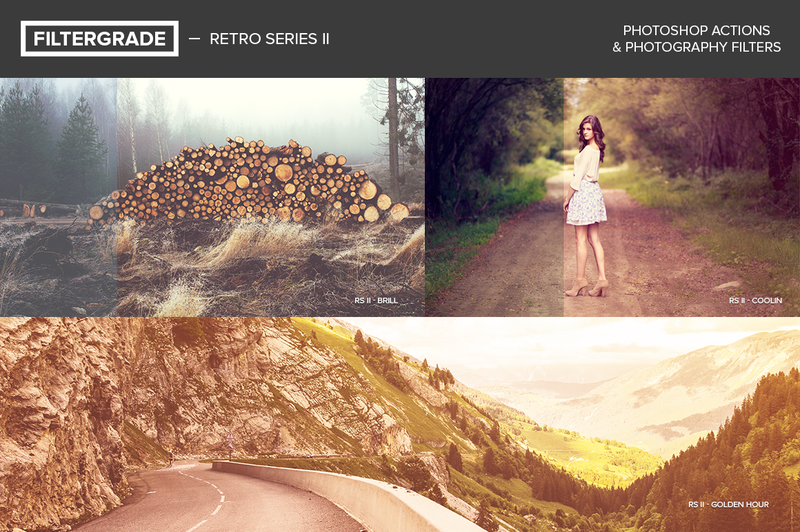 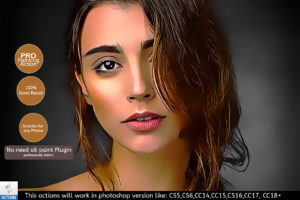 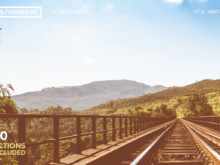 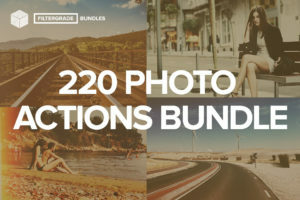 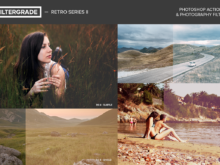 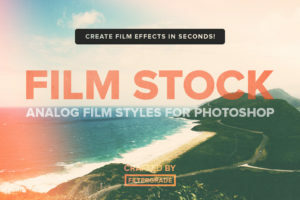 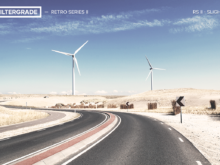 Retro Series II is a fantastic collection of retro photo actions to get you started with your photo editing and retouching. 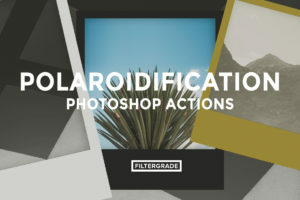 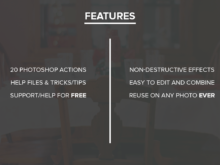 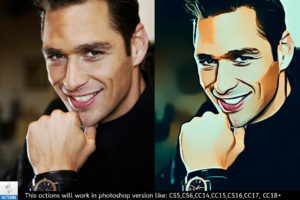 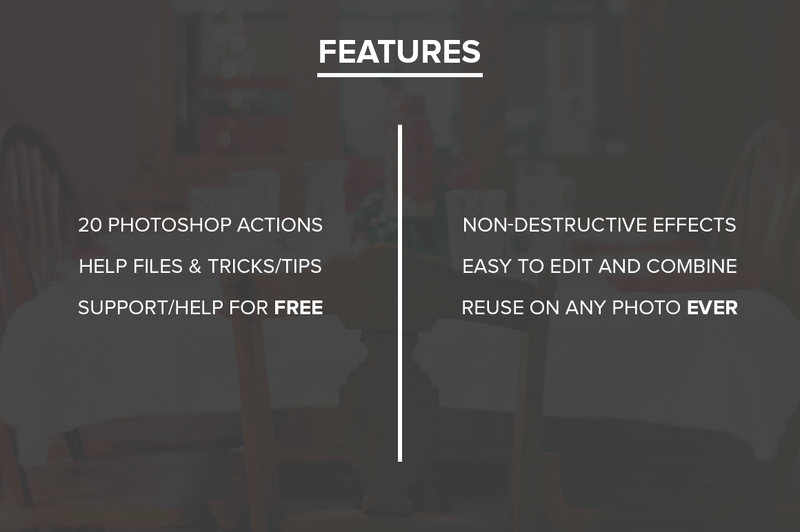 These actions work wonders for adding subtle effects to your photos. 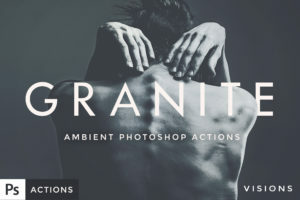 Beautiful tones with crisp and clear effects.